 Experience Real History, a San Antonio, Texas based education technology company, develops an array of fun and exciting historical apps and products for the retail and educational markets under the Experience Real History (ERH) brand. All products utilize innovative Augmented Reality to bring historical sites and figures to life. Products include interactive Augmented Reality collector’s cards, Reality Boards™, puzzles, figurines, coasters and books, with additional products currently in development.